A quiet residential community surrounded by water, the Town of Manalapan exemplifies a leisurely lifestyle. The town's geography is unique in that it consists of two separate areas divided by water. This includes the southern part of Hypoluxo Island, with Lantana to the north, as well as the portion of land along A1A between the Lantana Public Beach and Boynton Inlet. Streamlined yachts dot the shoreline, and colorful cabanas line the beaches. Access to La Coquille Club is one of the biggest perks of living in Manalapan. The Manalapan Town Commission incorporated this members-only club in 1988 when approving the plans for the Ritz-Carlton Hotel. Now called Eau Palm Beach Resort and Spa, services on hand for all town property owners include access to the resort’s lavish pool, whirlpool, and private cabanas. Manalapan real estate includes opulent properties and magnificent ocean-front mansions. Properties offer breath-taking views of the Atlantic Ocean and Intracoastal Waterway. This enclave is highly coveted for the privacy its properties afford, placed on large lots with protected yacht dockage and secluded beachfront. 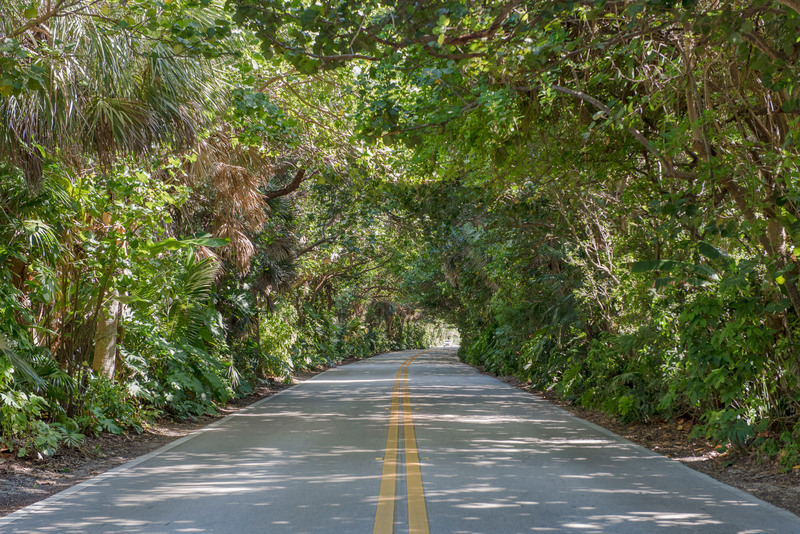 Point Manalapan is a highly desirable part of town. This gated neighborhood sits at the southernmost point of Hypoluxo Island, offering unbeatable security and seclusion. These sprawling Manalapan luxury homes for sale come equipped with deep-water dockage and first-class resort-style touches. Outdoor landscaping creates a tropical oasis, with natural stone patios, built-in summer kitchens, and infinity pools overlooking the ocean. Incorporated by Commodore Harold Vanderbilt in 1931, Manalapan boasts an illustrious history. The Commodore chose this scenic location for Villa di Venezia, a 32,000-square-foot oceanfront mansion designed by Maurice Fatio. This development set the scene for the mansions and estates that line A1A today. Vanderbilt named the new settlement after the New Jersey township of Manalapan, which means “good bread” in the native Lenape language. The natural beauty and secluded residential atmosphere of this seaside enclave has been well preserved over the years. Only 4 percent of the land area in Manalapan is commercial or club property, and the Town Commission works to resist the pressures of commercial development. The town remains a low-density residential community, famed for its high quality of life and natural surroundings. Plaza Del Mar offers a wealth of dining options. Start your day with the award-winning breakfast at John G’s, including multiple variations of French toast. For those who love both Japanese and Thai cuisine, the Thaikyo Asian Cuisine restaurant at Plaza Del Mar offers the best of both worlds. Lemongrass-scented curries and hand-rolled sushi masterpieces create a tempting menu. Choose from homemade pizza and authentic pasta dishes at Manalapan Pizza and Italian Cuisine. Diners can enjoy gourmet hand-tossed pizzas and savory seafood risotto out on the restaurant’s patio, bedecked with twinkle lights for a romantic atmosphere. Don’t forget to cool down with a tropical mango sorbet at the Ice Cream Club. The Eau Spa’s dining outlets include Angle Restaurant. No attention to detail is spared in the dining room’s décor at Angle, from its velvet walls and gleaming mirrors to its underlit amber and onyx Chef’s Table centerpiece. Head Chef Manlee Siu crafts memorable, contemporary American cuisine using only the freshest local ingredients. Temple Orange, the resort’s other dining outlet, has oversized windows and outdoor veranda dining. The Mediterranean bistro’s signature dishes include watermelon and feta salad for lunch and bouillabaisse for dinner. Plaza Del Mar Shopping Center’s Mediterranean-styled courtyard setting invites visitors to take their time visiting its selection of high-end boutiques. Local artists have an outlet to shine here. Vibrant paintings and eye-catching jewelry designs are on display at the Sheila Payne Art Gallery, and the Jewelry Artisans boutique specializes in rare gemstones. Fashion outlets include the high quality separates at Chico’s, as well as everything from strappy sandals to sky-high stilettos at Stepping Out Shoe Salon. The Angela Moore boutique is another hotspot at Plaza Del Mar, with resort collections for ladies and girls in a rainbow of colors. Manalapan’s Parks and Recreation department develops educational programs and citywide special events for residents. Annual events include the Kids ‘n Kites Festival, held every May to bring children to the beach with festive, multi-colored kites filling the sky. There’s also a Summer Concert Series offering live music in Manalapan’s parks and beaches. The Manalapan Library hosts a Lecture Series and Open House event, in addition to its usual resources and services. Plaza Del Mar is another outlet for special events and entertainment. 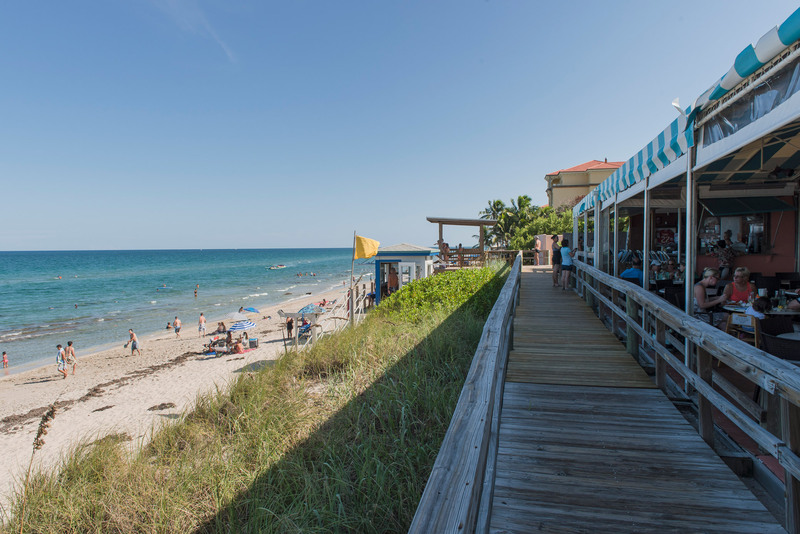 Its Basil Bar & Grill keeps Manalapan’s nightlife busy with beach views, live music, and a bevy of happy hour drink specials. The Lofthus Underwater Preserve sits just 175 yards offshore from Manalapan. Dive beneath the briny depths and you’ll see the remains of the Lofthus, a merchant ship that wrecked off the coast in 1898 on an ill-fated voyage to Buenos Aires. Over a century later, this underwater park’s shipwreck hosts diverse marine life. Triggerfish, stingrays and Caribbean spiny lobsters inhabit the wreck’s crevices and surrounding reefs. 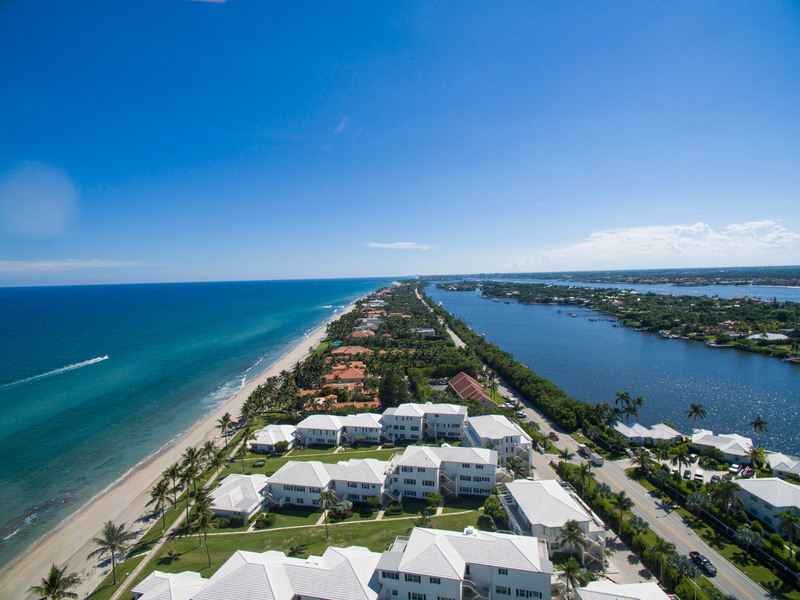 Just across the South Lake Worth inlet from Manalapan, Ocean Inlet Park offers access to the Intracoastal Waterway on its west side. 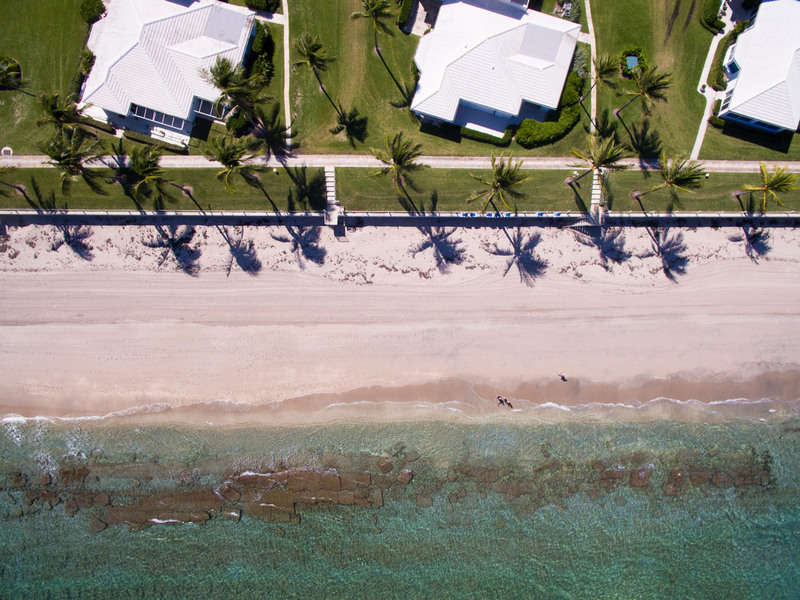 With two beaches, the park’s soft sands and rocky islands make it another good place for exploring the water around Manalapan.